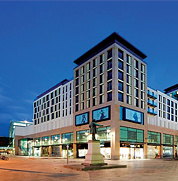 View our range of projects from shopping centres to carparks. 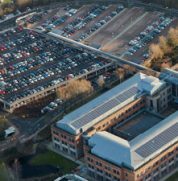 This is a 2100 space car park where 128lm of HD 50 & 256lm DFH/4 were installed in conjunction with a liquid membrane waterproofing system. 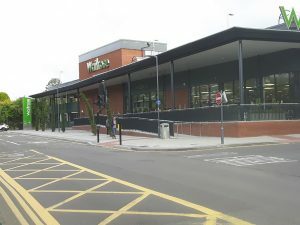 Radflex supplied and installed concrete kerbs & 55lm of their Radflex S200 jointing system into a Flexiphalte waterproofing system for a Waitrose customer, roof top car park. 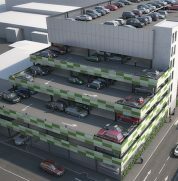 A new 778 space car park featuring the installation of 60lm of Radflex S200 & 160lm of Radflex S100 joints in conjunction with mastic asphalt waterproofing on the top deck. 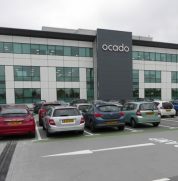 A 550 space car park refurbishment involving the construction of new concrete kerbs, replacement of failed concrete screed and re-bar and the installation of 400lm of new Radflex S200 movement joint in an asphalt waterproofing. 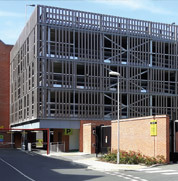 A 500 space, new staff car park incorporating 98lm of Radflex S150 surface mounted movement joint. 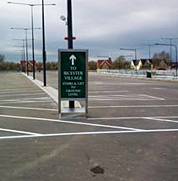 Radflex installed both Radflex S200 and FP2000 systems to this project in the car parks, together with a proprietary aluminium joint to the mall area. 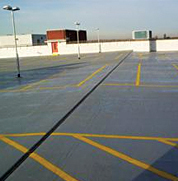 All Radflex S200 joints installed were linking into the various car park finishes applied to the decks. 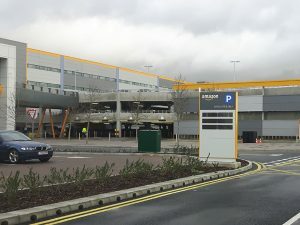 Three Radflex products were chosen to be used on this project, Radflex S200 on car park joints above retail, Radflex FP2000 fire barrier also on joints above retail and Radflex WF joints in the upper decks of the car park. 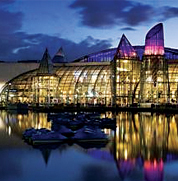 Whilst completed some time ago, Radflex is still proud to be associated with this prestigious feat of engineering in the early 1990’s. 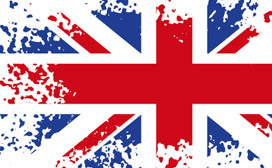 Radflex played an important role in the specification and installation of the bridge deck waterproofing to the whole structure utilising two different systems throughout the length of the bridge. 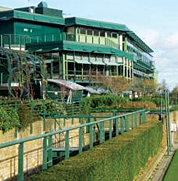 Radflex has a long association with Wimbledon projects over the years. 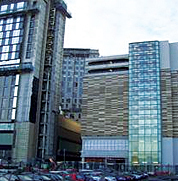 The Radflex 125 joint has been used in the basement under Centre Court to the top of the television centre, the podium areas around Court No 1 and the Centre court stand around the Royal Box. With Radflex S200 joints in trafficked service areas and Radflex S100 style joints in the treads and risers of Court No 1. 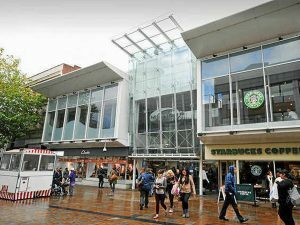 Solihull Metropolitan Borough Council contacted Radflex to provide a movement joint solution to the deck of this ageing MSCP. 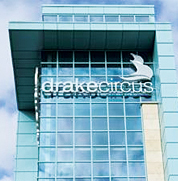 Refurbishment works were carried out in two phases, the top deck was completed first using our Radflex WF joint system. Phase two was completed using our Radflex S200 joint to the two lower decks. 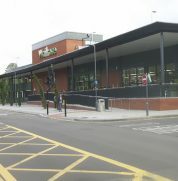 This MSCP had already benefited from Radflex S200 joints installed over twenty years ago when the car park was first built. 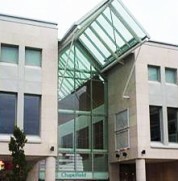 Enfield Council specified, Radflex S200 to be used again as part of the refurbishment in conjunction with a liquid applied deck coating. Radflex removed the old existing joints and replaced them with new Radflex S200 on all levels. 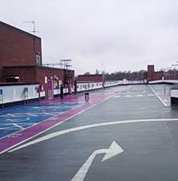 Radflex initially supplied and installed its Radflex WF joint to the top deck of the car park to provide a watertight seal and stop the persistent water ingress. 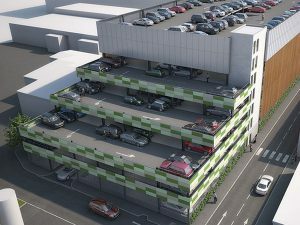 In phase two of the car park refurbishment, in conjunction with other waterproofing works, Radflex supplied and installed Radflex S100 to the lower decks, replacing old and worn out sealant joints. 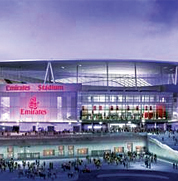 The design of the structural joints were such that a movement joint went around the whole stadium thus creating a large ellipse which was treated with our Radflex S200 joint. With unrivalled expertise, Radflex were able to install this joint to a curved radius all around the stadium on the podium area and connects it into the mastic asphalt waterproofing. 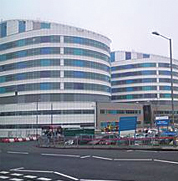 This hospital has undergone some considerable new build projects over the last couple of years specifying Radflex . 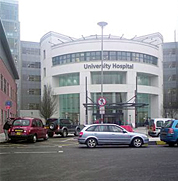 Firstly the new hospital building required our Radflex 125 joint to the roof areas and then subsequent new build car park have utilised our Radflex S200 and Radflex WF movement joints. 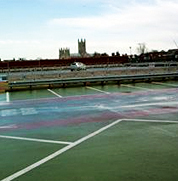 Radflex 125 to roof area in conjunction with hot melt waterproofing. 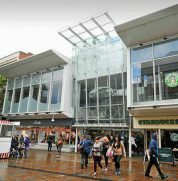 Once the existing joints were removed Radflex carried out concrete repairs to the structural deck and then installed our Radflex 125 movement joint bonded to the concrete. They were then covered with a hot melt waterproofing system and buried under the roof finishes to give a watertight solution. Radflex S200 installed with mastic asphalt to the top deck of new build car park. 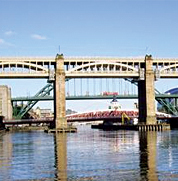 When this old and historically important bridge needed resurfacing with mastic asphalt, Radflex were called in to deal with two movement joints which ran the whole length of the bridge one on each side. As these joints were in non trafficked areas, our Radflex 125 was installed sandwiched in the mastic asphalt to give a solution which will last for many years to come. A different type of car park joint, requiring a different solution saw our Radflex S100 being utilised to seal a joint between car park slab and stair core on various levels of the car park. 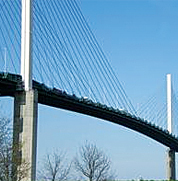 This versatile joint, bonded into the joint gap was the ideal fit and should provide a maintenance free joint system. 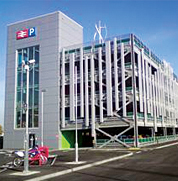 Radflex S200 was chosen for this new build car park commissioned by Network Rail. 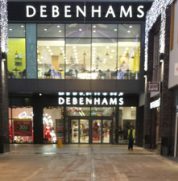 Working with the car park deck coating contractor, Radflex installed Radflex S200 rebated into the concrete structure on each and every level requiring movement joints. 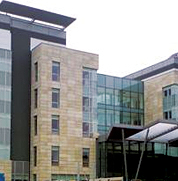 This hospital has undergone some considerable new build projects over the last couple of years specifying Radflex. 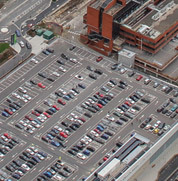 Firstly the new hospital building required our Radflex 125 joint to the roof areas and then subsequent new build car park have utilised our Radflex S200 and Radflex WF movement joints. 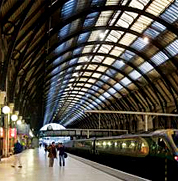 Radflex personnel were tested to the full on this all encompassing project installing hundreds of metres of internal and external movement joints along with internal fire stop. 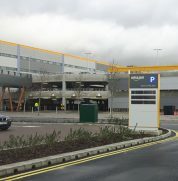 Heavy duty lorry deck joints, internal aluminium profiles and specialist application of resin mortars were all installed on this project by Radflex to include Radflex S200, Radflex 125, Radflex FP2000. 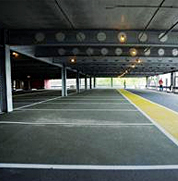 Car park movement joints using our Radflex S200, in conjunction with mastic asphalt surfacing. 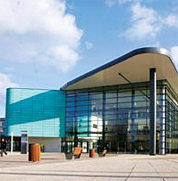 The FP2000 fireproofing was used to give a 2 hour fire rating to internal movement joint gaps. 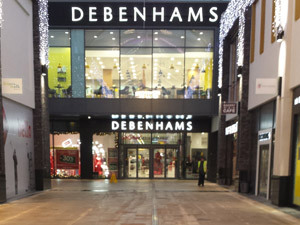 Radflex provided thousands of metres of its Radflex 125 movement joint, installed in conjunction with the mastic asphalt finishes, to probably one of the best known shopping centres in the country. 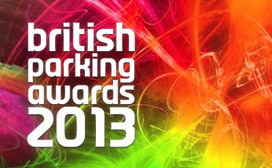 This award winning single storey car park was erected for Bicester retail park and waterproofed with mastic asphalt. Radflex supplied and installed its Radflex S200 to the movement joints on the exposed deck. 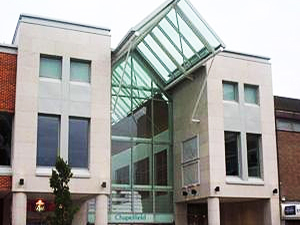 Radflex 125 movement joints were used on this project in various roof areas in conjunction with a hot melt waterproofing system, all of which were subsequently buried under the roof finishes. Radflex have installed 92LM of our S200 joint on a rooftop car park, in Permapark asphalt, over a fully insulated deck for Briggs Amasco in this Muse Developments project. 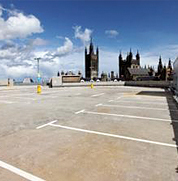 A steel framed car park with concrete decks where a total of 66lm of S200 movement joint has been installed on the top deck, linked into a Deckshield waterproof membrane by Stirling Lloyd. 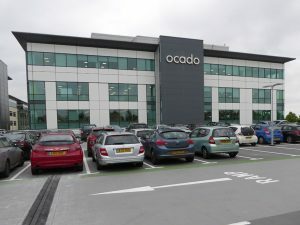 A total of 295lm of an all metal architectural joint, Radflex 125 waterproof membrane and Radflex FP2000 fire protection was installed on this project into a variety of floor finishes. 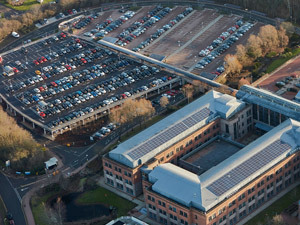 Phase one refurbishment of a single deck car park, which involved a total strip off of the existing waterproofing and reinstatement of an asphalt deck which incorporated 70lm of Radflex S200 jointing system. 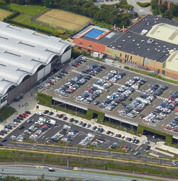 This award winning single deck car park has benefited from using 96LM of Radflex S200 movement joint in conjunction with mastic asphalt waterproofing. 33 Stirling Close, Pattinson South Ind. Est.